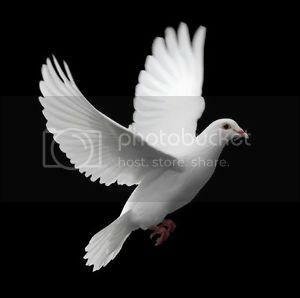 Missing Domestic Male White Dove, Last seen May 23rd. In Sunset Acres West of Lethbridge. Very tame. If found please call.